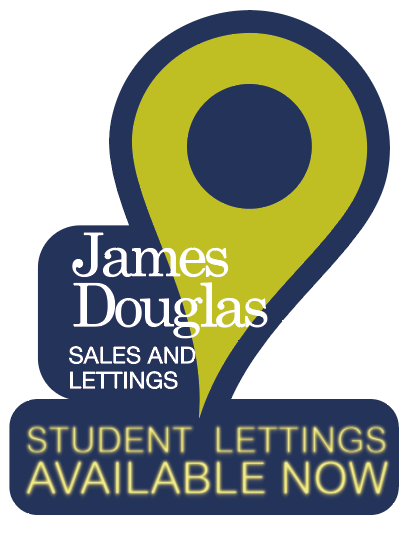 With the recent acquisition of Park Lane Student Living and a wide range of student only properties available in Cathays and Roath, James Douglas have opened a Student Pop Up shop at Colum Road, Cardiff making it even easier to sort your student accommodation for next year! We have been open every Wednesday offering a wide selection of properties available for next academic year, as well as partnering with our neighbours Hoffi Coffi offering generous discounts for the coffee lovers. 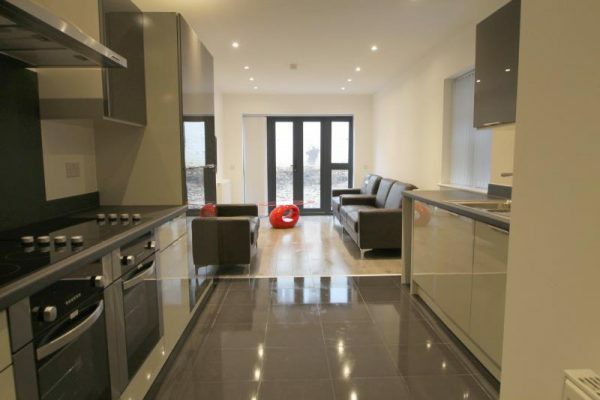 Check out our Exclusive Student Properties…. 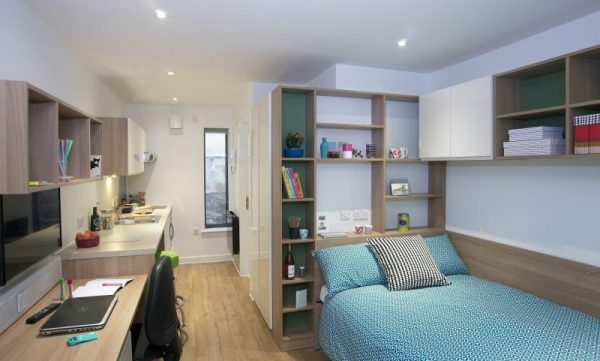 If you are a student in Cardiff looking to let a property for next academic year, become part of a student community and book Park Lane Student Living! We have a selection of studio apartments in the centre of Cardiff, close to the University buildings and transport links. 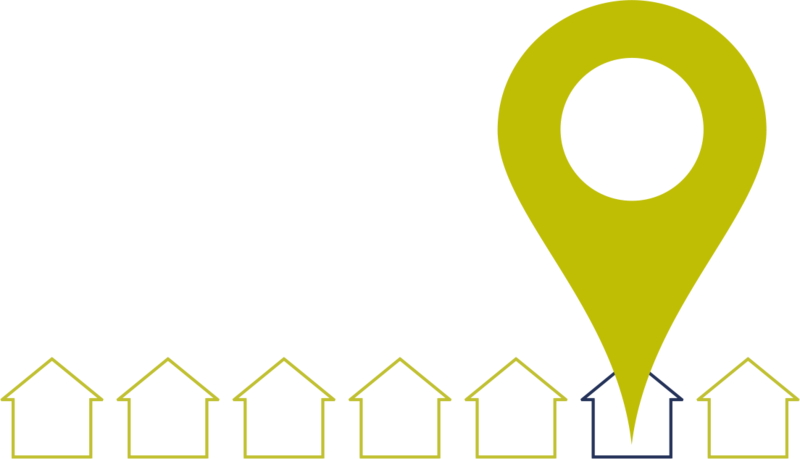 The student block also benefits from all-inclusive rent, so bills including Wifi, water, and electricity are handled during your tenancy for your peace of mind. The apartments are all fitted with top of the range facilities and have additional communal space on every hallway to enjoy. I want to book a viewing! Utility bills can be included. 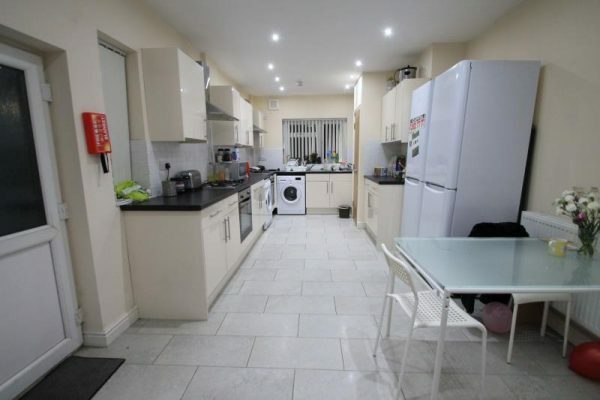 Stunning 8 bedroom, 4 bathroom student property situated in the heart of Cathays right next to the main university buildings and is ideal for students and right by our Pop Up shop! Generously sized eight bedroom property with ensuite shower rooms, located close to Cardiff University and Student Union, The city centre and the shops and facilities of Albany Road. £420pp excluding bills. Half price agency fees. The property boasts 7 ensuite Porcelanosa bathrooms and 7 large bedrooms complete with a built-in wardrobe, desk, and double bed. A large open plan kitchen/ living room finishes of the property in style to create the very best in luxury living. 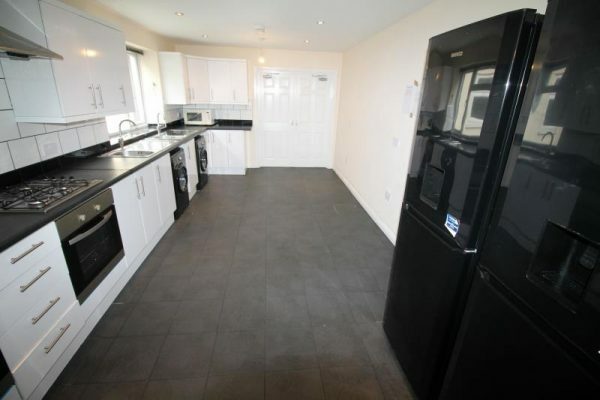 This property is available to a group of students or professionals.